Sorry for the late update. 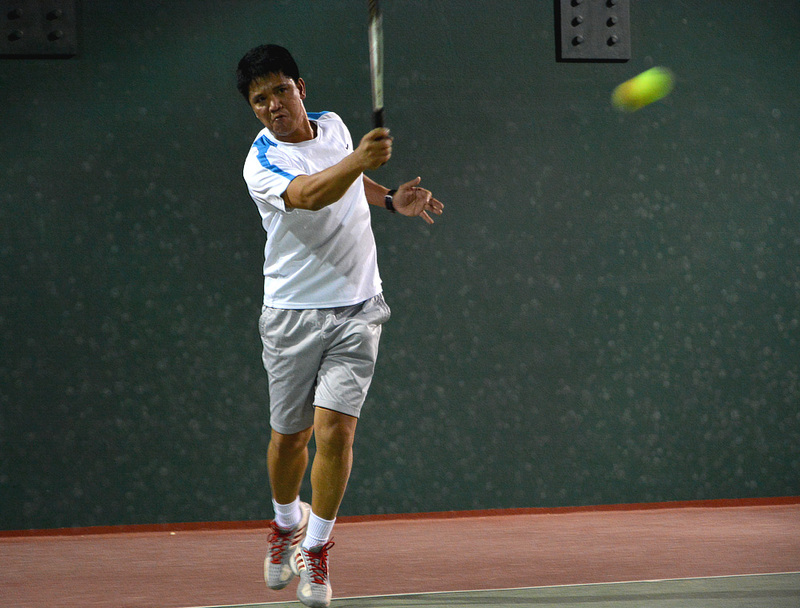 Week 4 started last February 22 with a match between Eric Cuyco and Ronald Mercado of Class A. 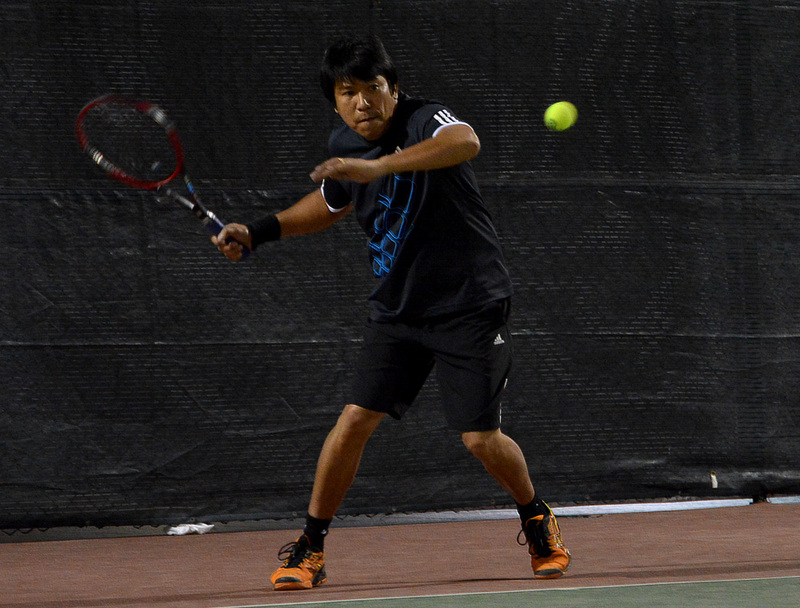 The match lasted for two sets with Ronald getting both sets with scores of 6 - 0 and 6 - 3. This was followed by another Class A match between Ed Umlas and Dante Nebrida with Dante getting the first set after tiebreak (7 - 6) and Ed winning the second set (6 - 2). Dante retired on the third set after Ed scored the first point. 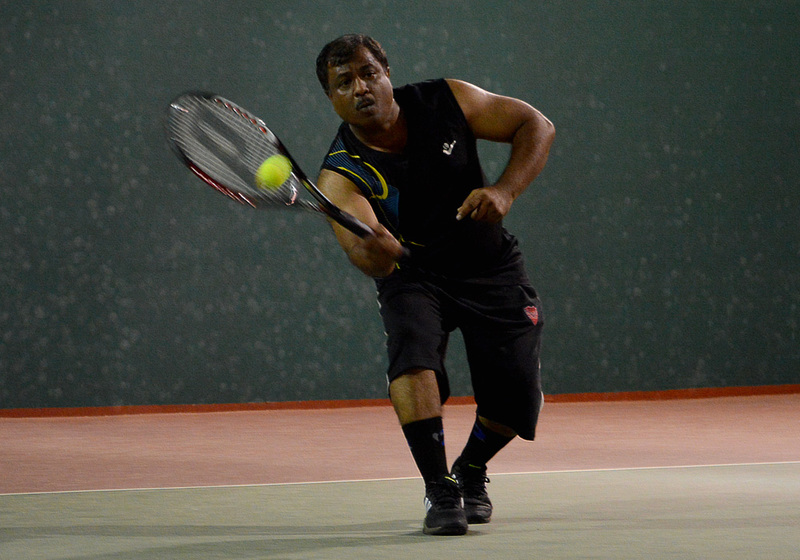 Monday had the Class B match between Chuck Lizen vs Nayeem Khan where Nayeem won with a score of 10 - 6. 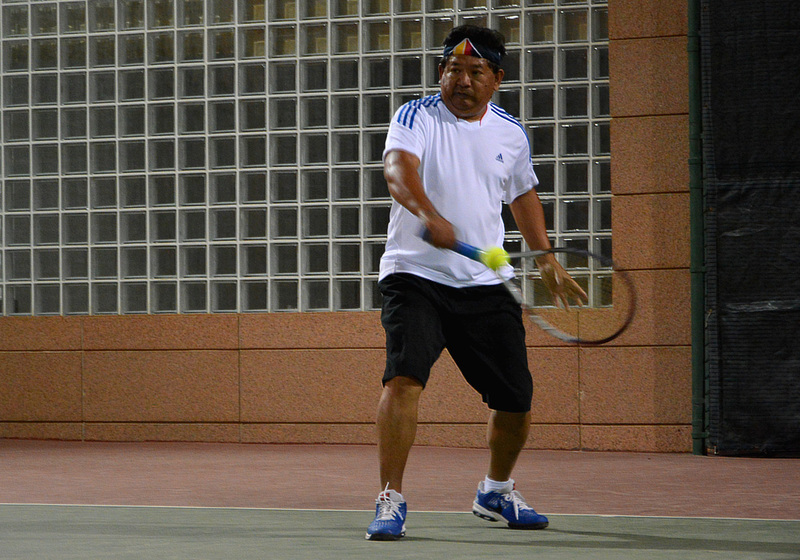 This was followed by another Class B match between Ryan Tiu and Sports Coordinator, Iftikhar Javed. Ryan won 10 - 6. 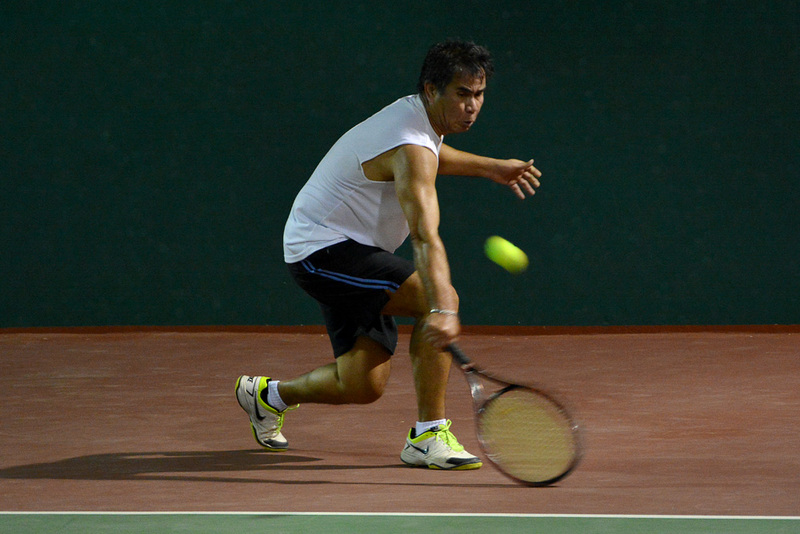 Tuesday only had the match between Tamer Saeed and Ricky Salazar. 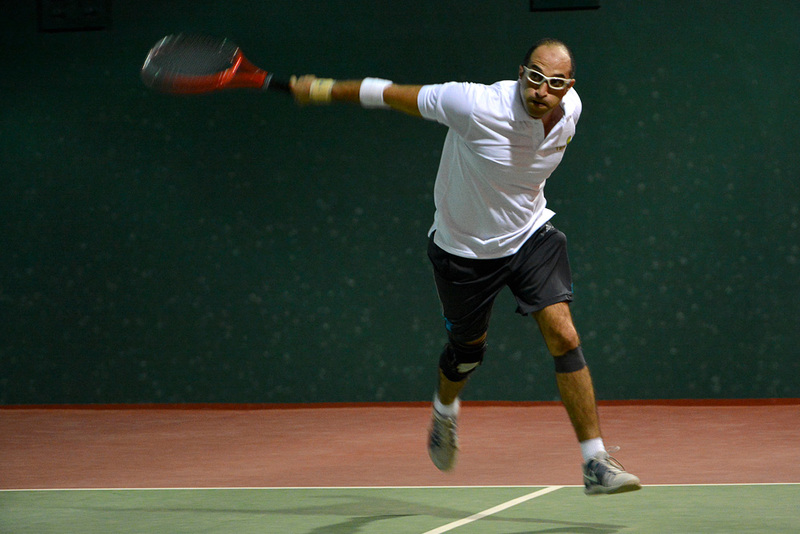 Tamer won the first set 6 - 4. 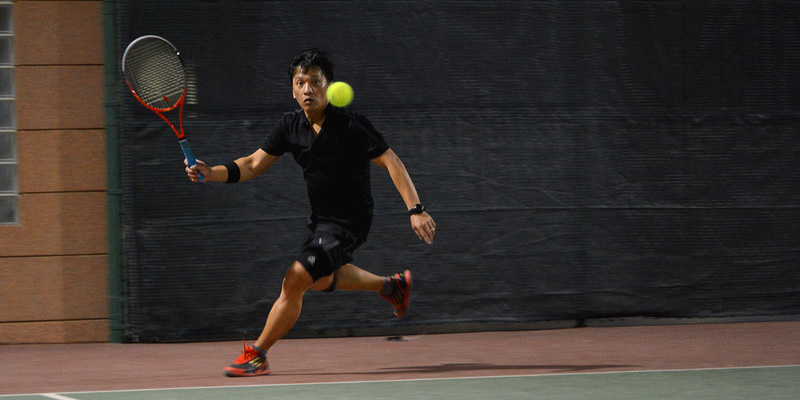 Ricky seemed to have been able to adjust to Tamer's game before the first set ended and his momentum carried on towards the rest of the game where he won the following two sets, 6 - 1 and 6 - 0. 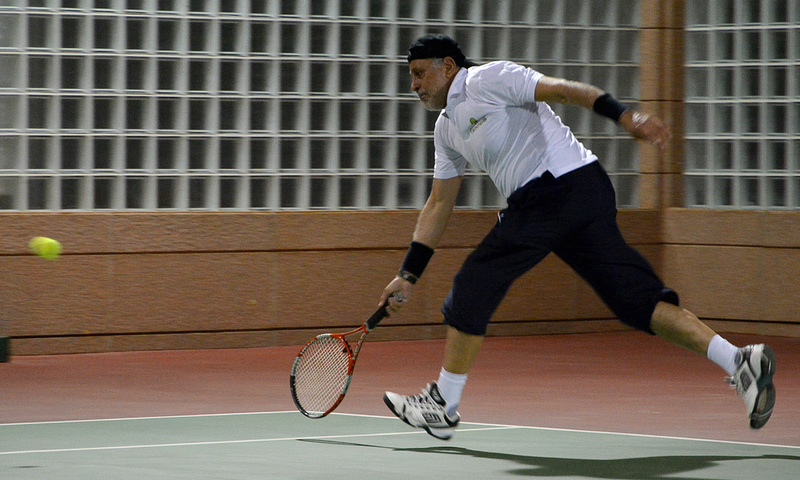 Wednesday, February 25, had the match between Dr. Zuhair Fayez and Leo Perez. 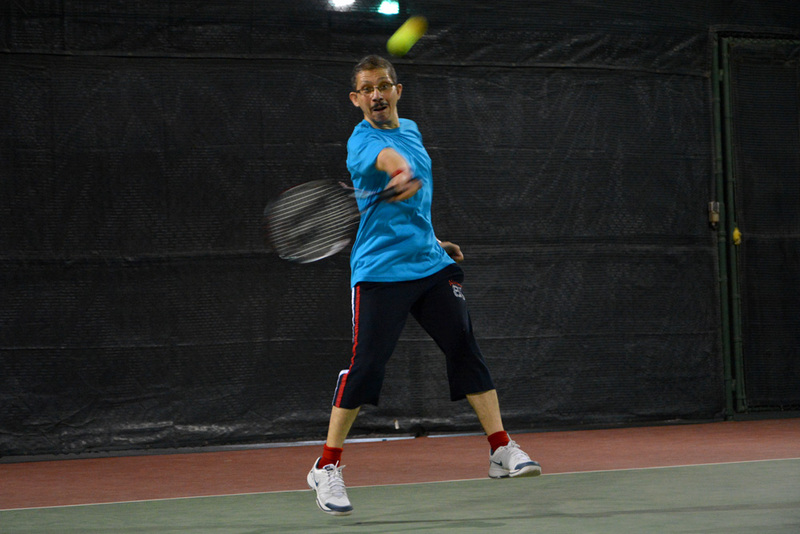 Just as Leo predicted earlier in the tournament, Dr. Zuhair will be a strong competitor again this year. 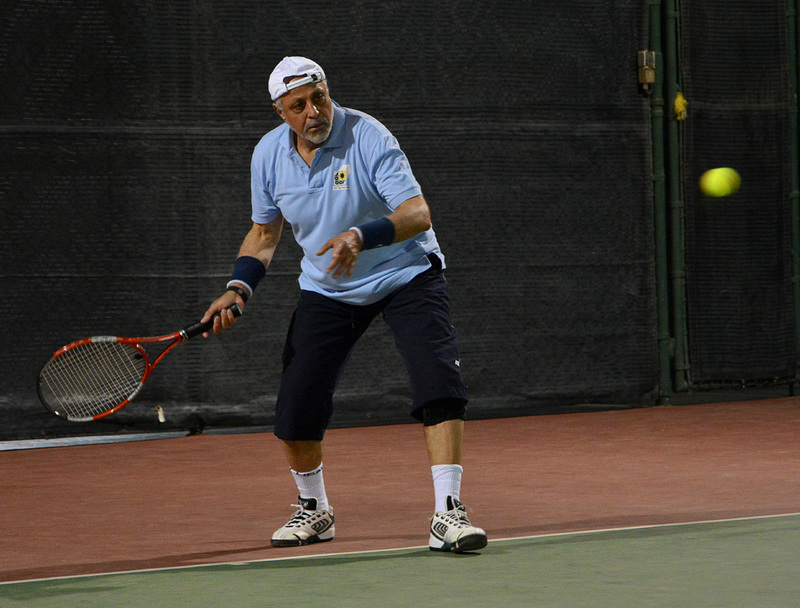 Dr. Zuhair won in 2 sets, 6 - 4 and 6 - 3. 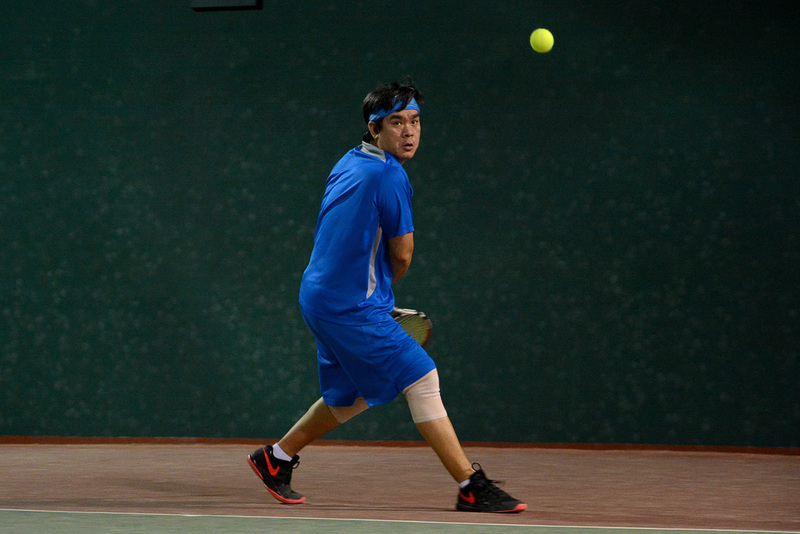 Thursday had only one match for Class A, which is between Robert Punio and Dante Nebrida. 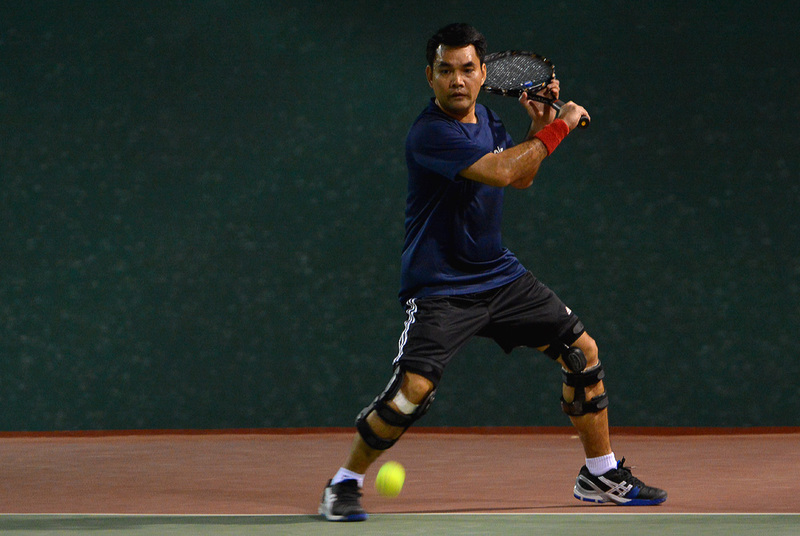 Dante felt some pain during the earlier parts of the match but decided to continue the game. 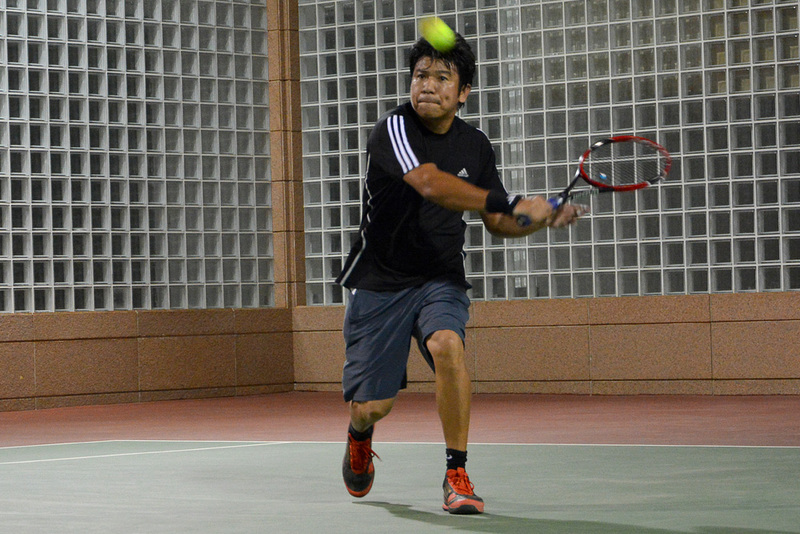 Robert won in two sets, 6 - 4 and 6 - 3. 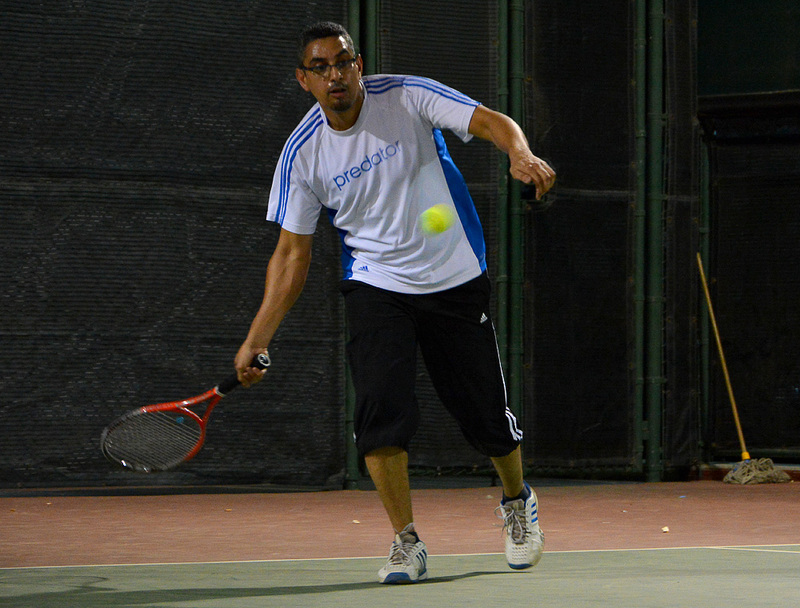 Friday had Mohamed Fawzy vs Yasser Hanafy. Both Class B players have consistent returns but Fawzy had his momentum going from start to finish. Fawzy won 10 - 4. 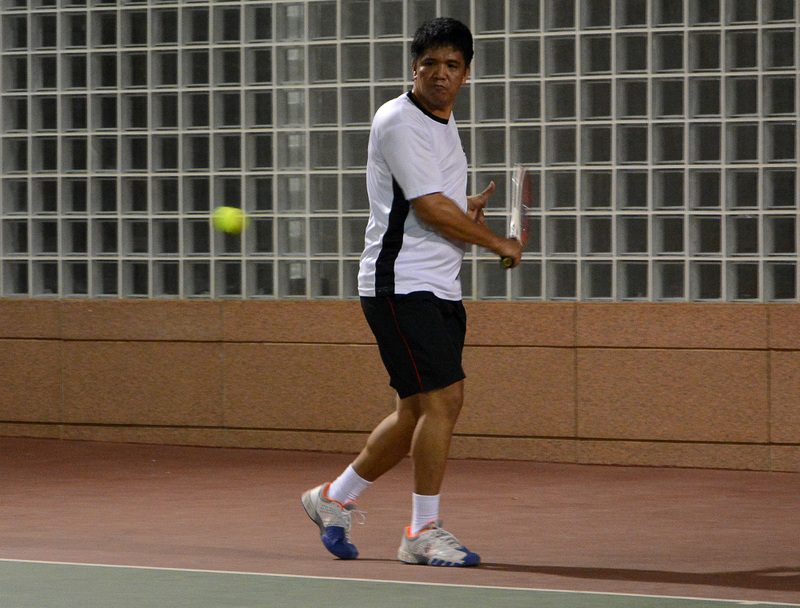 To end the week, Dr. Zuhair played against Ronald Mercado. 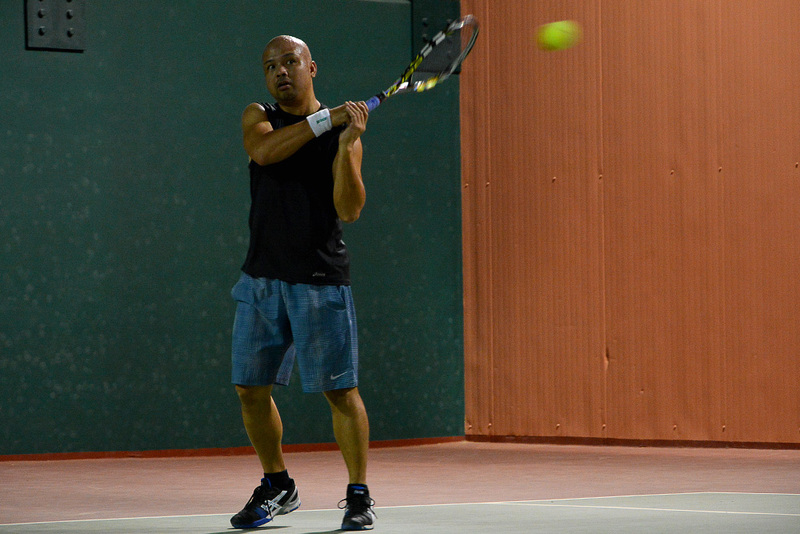 It was a battle of stamina with both players visibly tired after the first set. 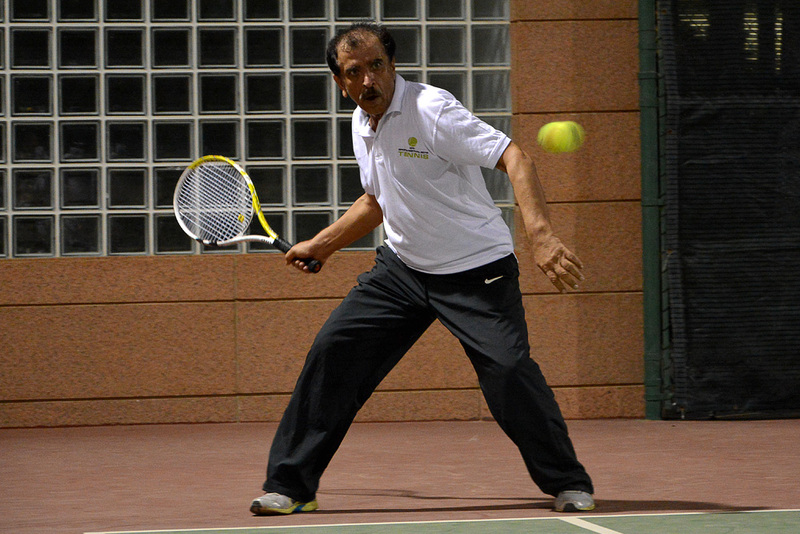 Dr. Zuhair won the first set, 7 - 5. 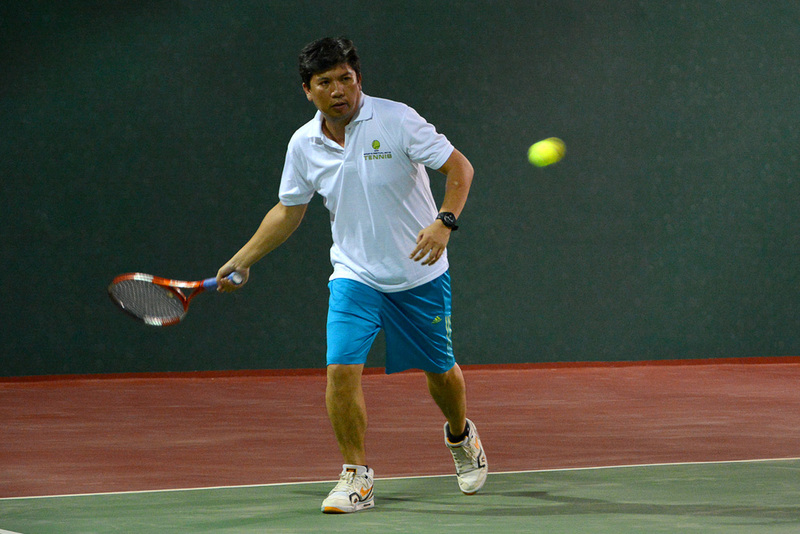 Both players persevered during the second set and, ultimately, it was Dr. Zuhair who came out on top with a splendid finish at 6 - 4.